Intel achieves its diversity and inclusion goal two years ahead of schedule – but that’s just the beginning. When it comes to diversity and inclusion, Intel set some pretty aggressive goals for itself as a company, aiming to achieve full representation in its workforce by 2020. That means Intel’s workforce would accurately reflect the percentages of women, black, Latinx, Asian, LGBTQ+, and Native American workers as they occur in the U.S. population. And they’ve hit that goal – two years early. It worked. 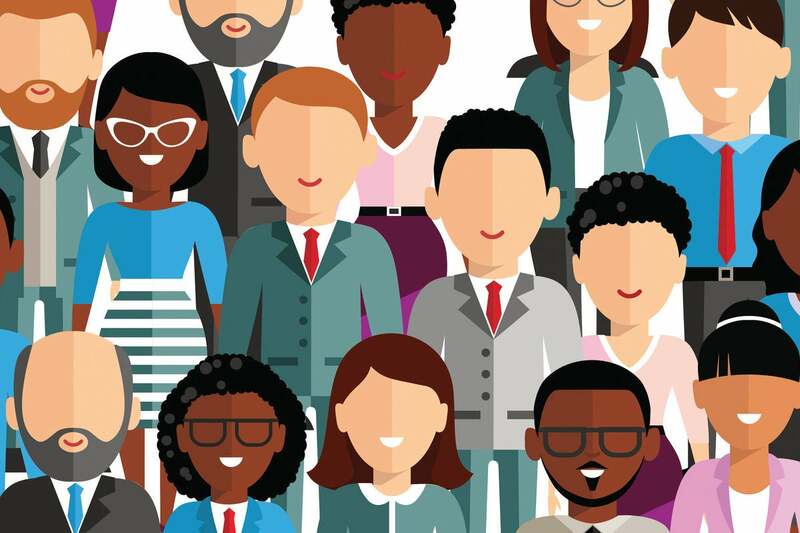 You can see the full breakdown and additional details here, but according to Intel’s 2018 Annual Diversity and Inclusion Report, overall representation of “underrepresented minorities” at Intel in the U.S. is now at 14.6 percent, according to the company. It hasn’t been easy, and it hasn’t been quick, but Intel’s progress proves that when tech companies put in the work and dedicate themselves to helping solve the lack of diversity in tech, it can be done. And Intel’s not stopping this work anytime soon, says Barbara Whye, Intel’s chief diversity and inclusion officer and vice president of human resources for the Technology, Systems Architecture and Client Group. Let’s hope other tech companies take notice.